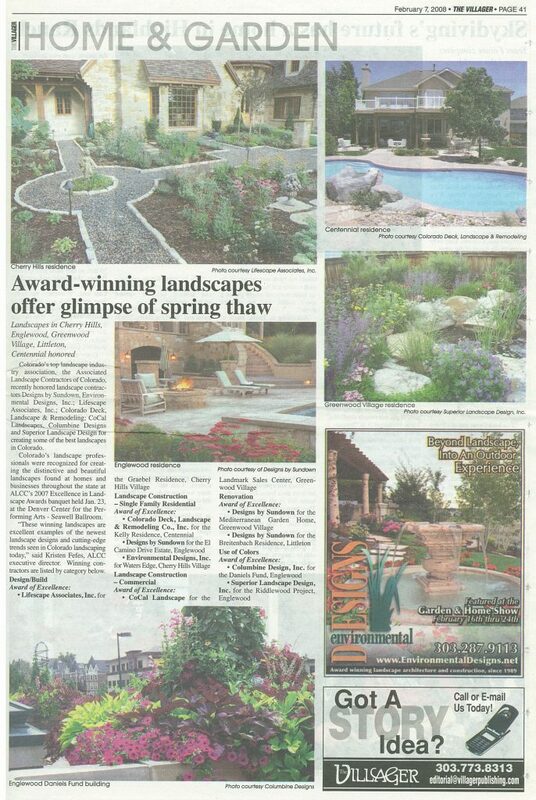 Associated Landscape Contractors of Colorado - Sigler Communications, Inc. 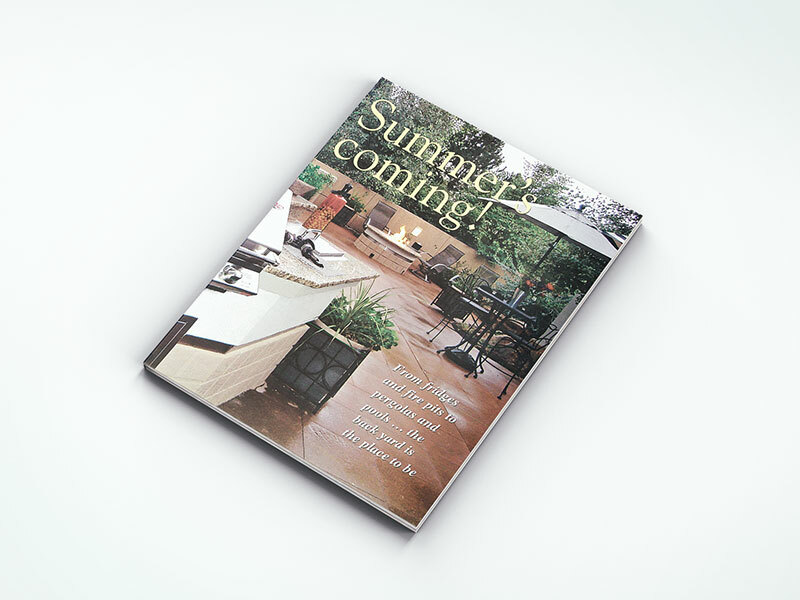 The Associated Landscape Contractors of Colorado (ALCC) is the largest trade association in the state devoted to the landscape industry. ALCC members join for professional growth and differentiation in a competitive marketplace. ALCC works to communicate the importance of hiring a professional and advocates for its membership on a number of pressing business issue. 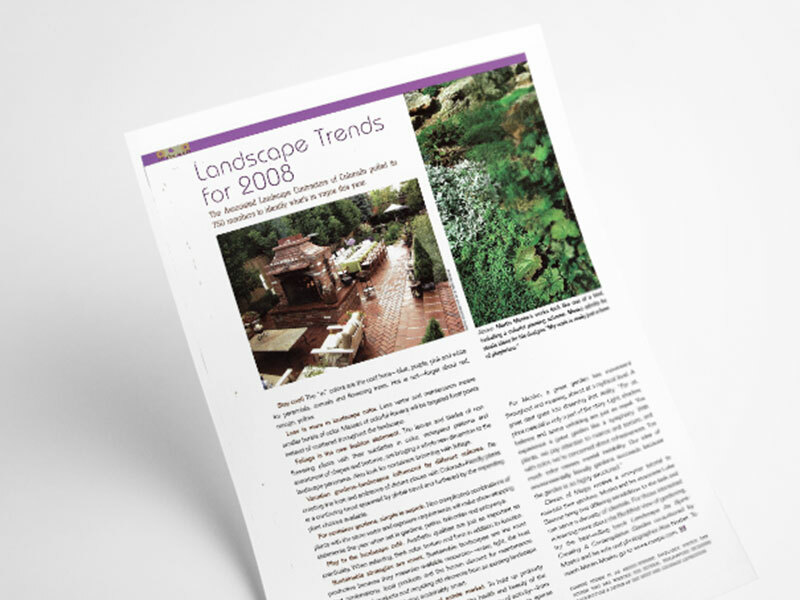 Sigler Communications has guided the ALCC on general public communications regarding landscape issues for 20 years. 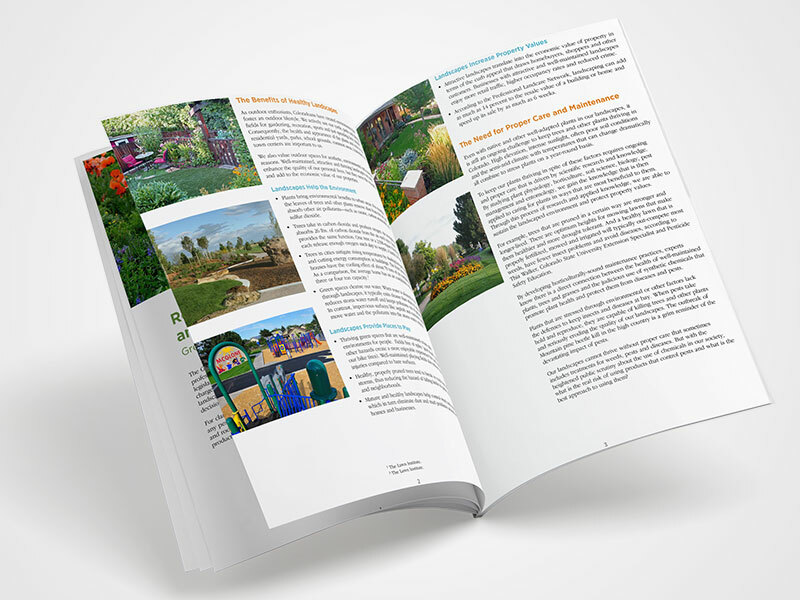 Key areas of focus have been educating the public on how to best care for their landscapes in Colorado’s harsh growing conditions with a specific emphasis on water-wise landscaping and the value of hiring an ALCC member. Our work includes the development of educational materials for the public, advocacy materials to use with water utilities, media messaging, press releases, spokesperson training and media placements. Additionally, we coordinate elected official outreach and manage editorial board briefings with local and national newspapers on the subject of drought. Additionally, we have worked with ALCC on its award-winning website and launched a consumer Facebook page, Landscape Colorado. We have provided branding support including the development of the tagline: Better By Nature and logos and taglines that support their social media, job fairs and other outreach efforts. We counsel ALCC on how to communicate on a variety of pressing issue including drought, pesticide use, labor shortages and other topics that could affect their member’s businesses. 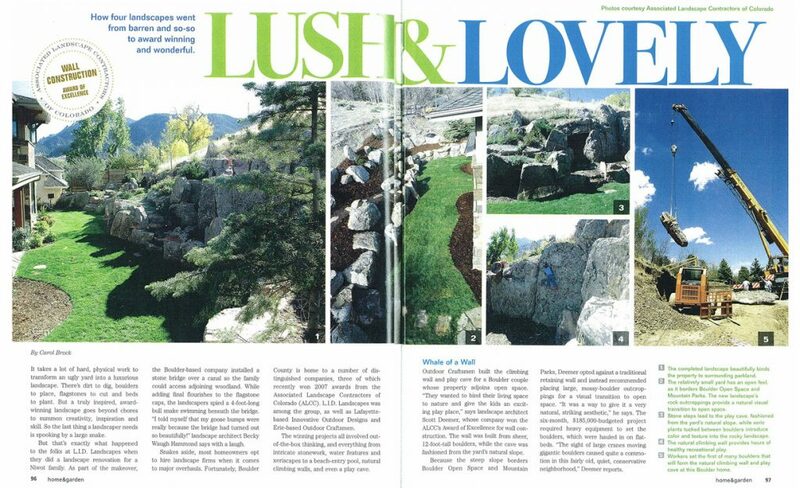 Our team has been instrumental is proactively pitching and placing media stories for ALCC and has fostered long-term relationships with key producers, reporters and editors interested in landscape issues. We successfully positioned members of ALCC to be utilized by the media as content experts on all topics related to outdoor living, landscaping, tree/plant care and water conservation. We have brokered key media partnerships KUSA 9News – including a popular viewer call-in program ‘Garden Line 9,’ which allows viewers to talk to ALCC members on any lawn, garden or tree-care questions they have. We have also successfully promoted two job fairs aimed at bringing new employees into the landscape industry. © 2019 Sigler Communications, Inc.